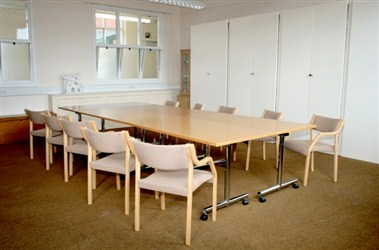 Newhampton Arts Centre is located at Dunkley Street in Wolverhampton. 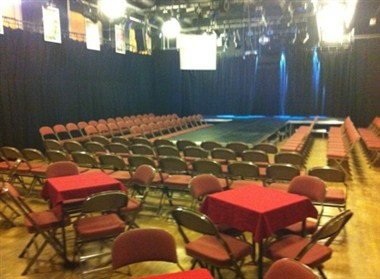 It is a lively art venue in Wolverhampton to be entertained in our theatre, get creative by joining a class, run your own class, put on your own show in our theatre, engage with one of the arts organizations based on site, drop in for coffee or lunch or hold your own meetings, conferences and events. 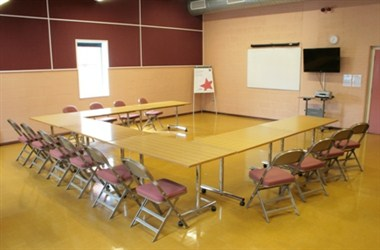 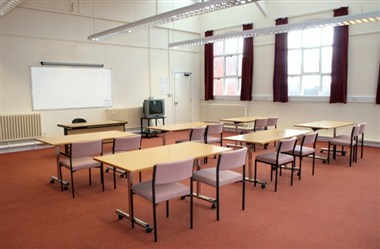 The Newhampton Arts Centre has a range of rooms suitable for meetings for up to 35 people. 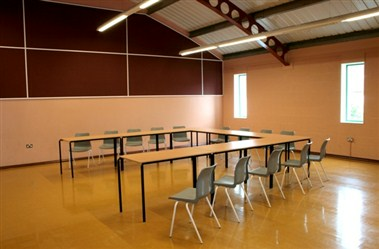 There are 8 rooms that can host your meetings, conferences and trainings and a dance studio.